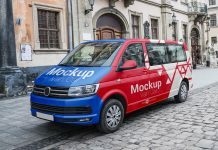 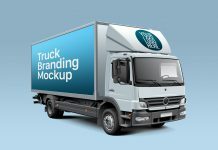 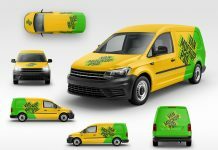 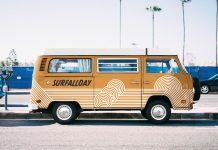 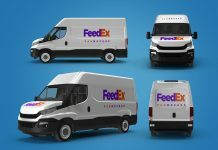 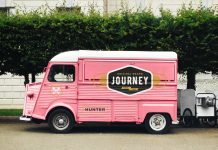 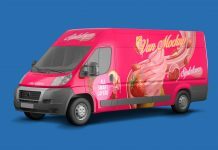 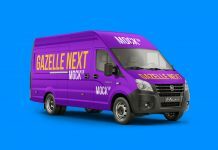 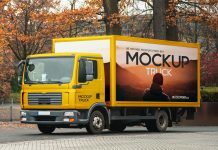 A high quality cargo van vehicle mockup to showcase vehicle branding design for your outdoor campaigns or for your company new branding presentation. 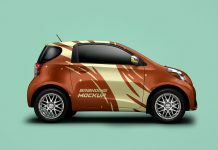 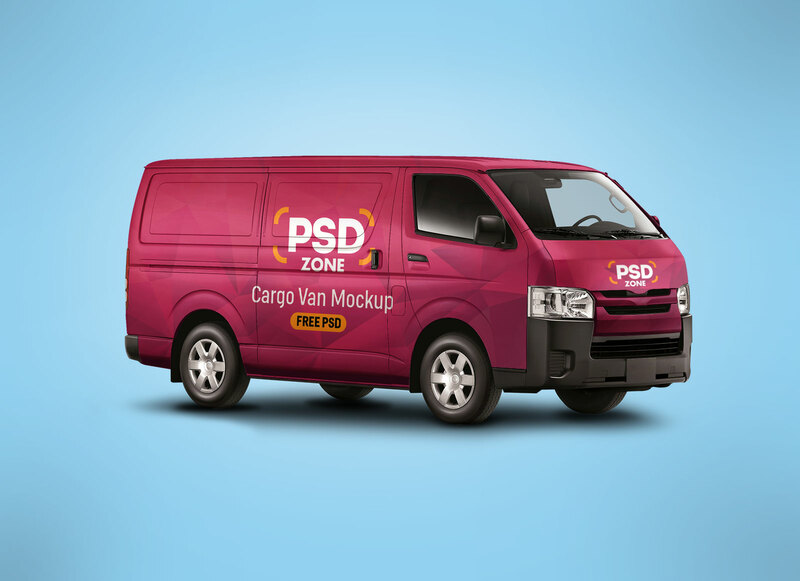 There are two smart objects in the psd file one for the front elevation of the van and one for the side branding. 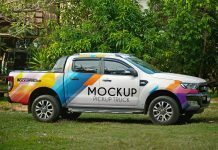 Don’t forget to subscribe to receive more quality free mockups on your email.